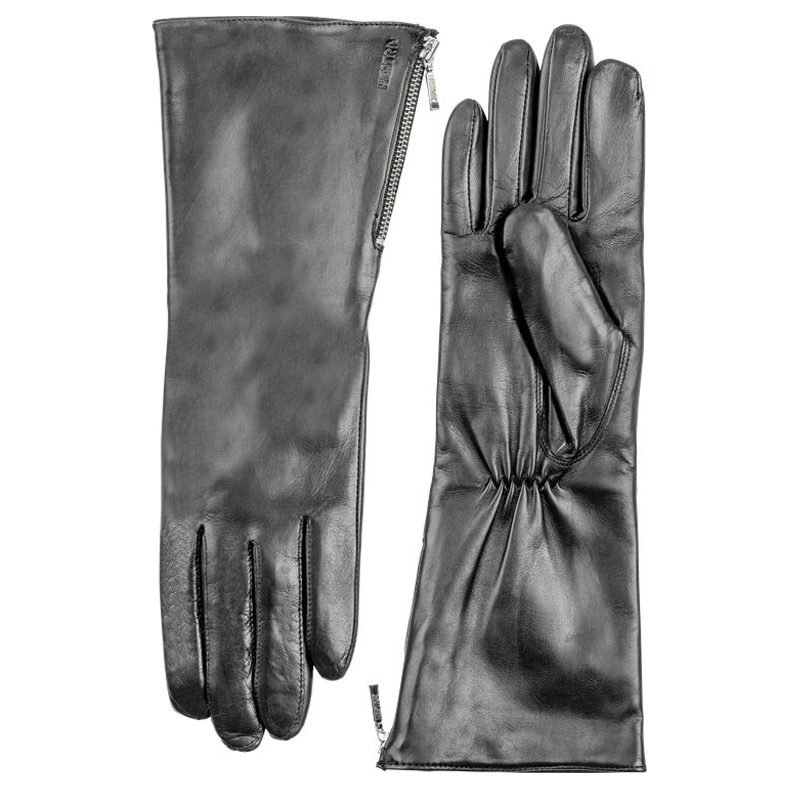 A pair of classic leather gloves adds a grace note to even a blustery day. 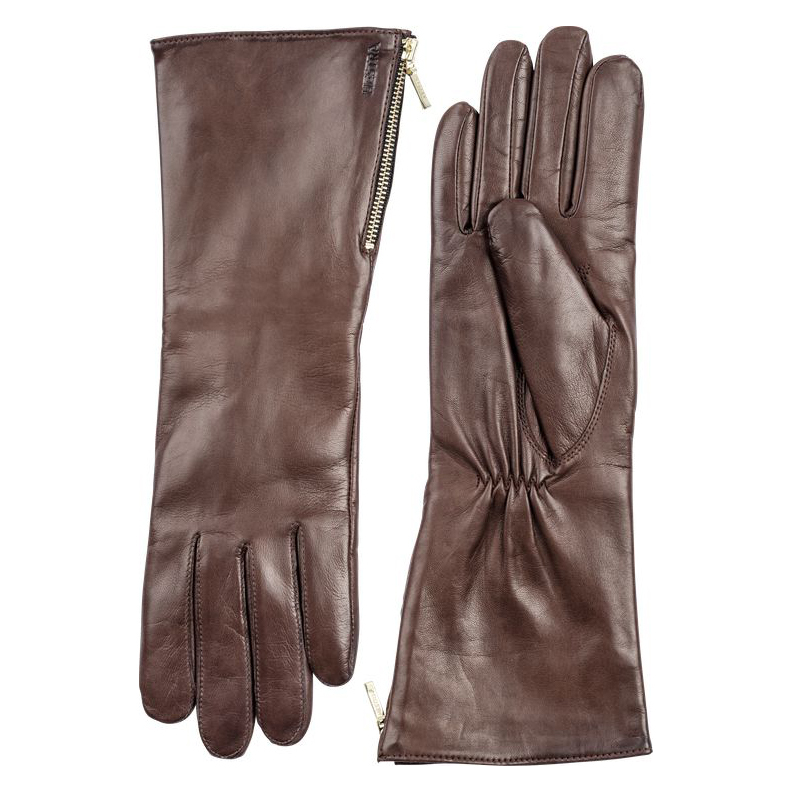 These, by Swedish glove-makers Hestra, are exceptional in every way. For starters, they’re crafted from buttery soft “hairsheep” leather produced in Ethiopia, then tanned and dyed in Naples, Italy. 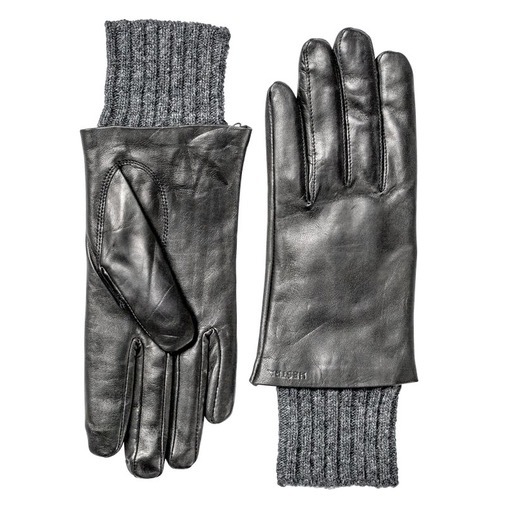 Best of all, the gloves are lined with Italian wool lending exceptional warmth on cold or damp days. 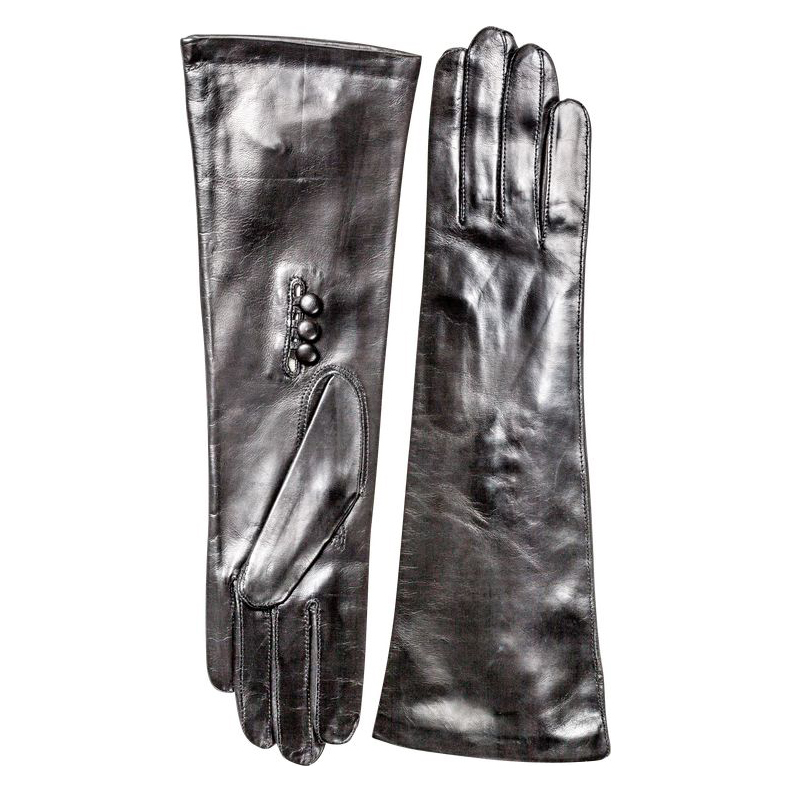 Elegant and slightly edgy, these long leather gloves are indispensable cold weather companions. Warm but not a bit bulky, each pair is crafted from thin, supple “hairsheep” leather produced in the high altitude of Ethiopia, then dyed in Naples, Italy. Zippy hardware adds flair and function. 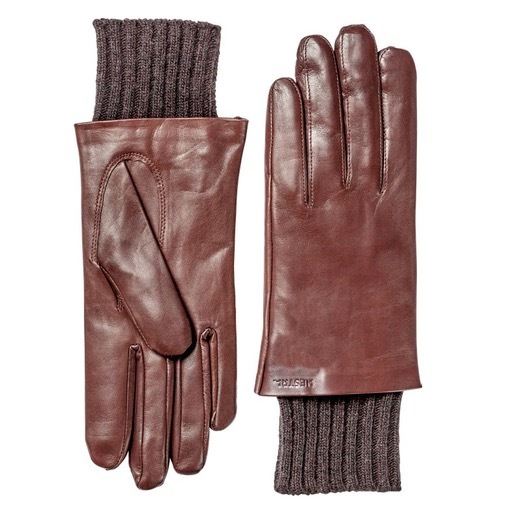 Best of all, the gloves are lined with Italian wool lending exceptional warmth on cold or damp days. Earthy and edgy, refined and rock ‘n’ roll, our handcrafted leather cuffs are made by Muse, creator of our ever-popular no buckle belts. 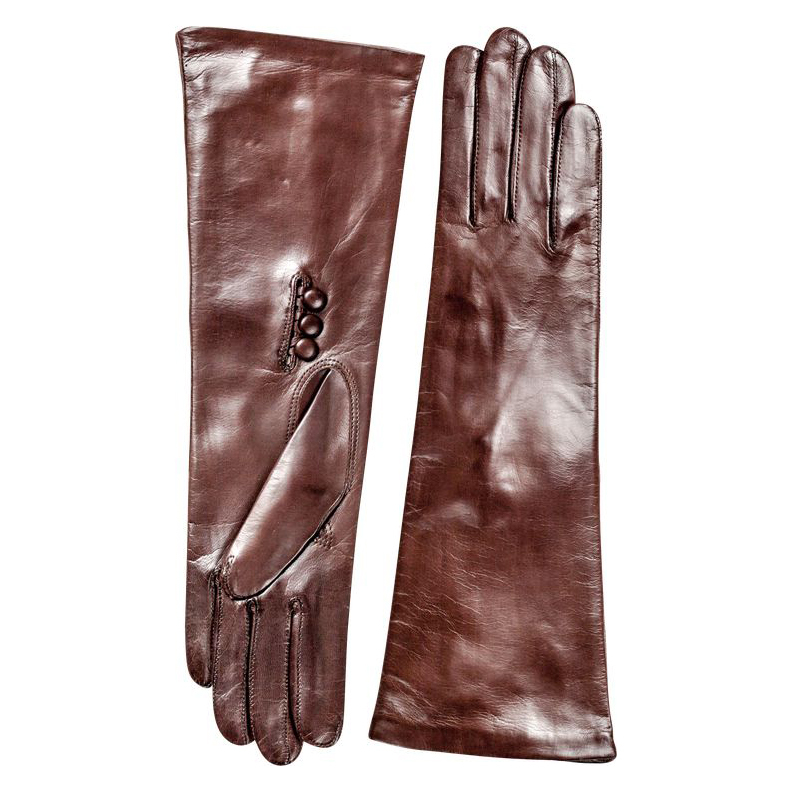 Offered in three colors—dark brown, camel, and black—to complement any ensemble, and two sizes to accommodate most wrists. American artisan Karl Muse, recently moved to Peru where he still makes each piece by hand. Due to the handcrafted nature of this product and the subtle variance in color, thickness, and texture of natural leather, each piece is absolutely unique. 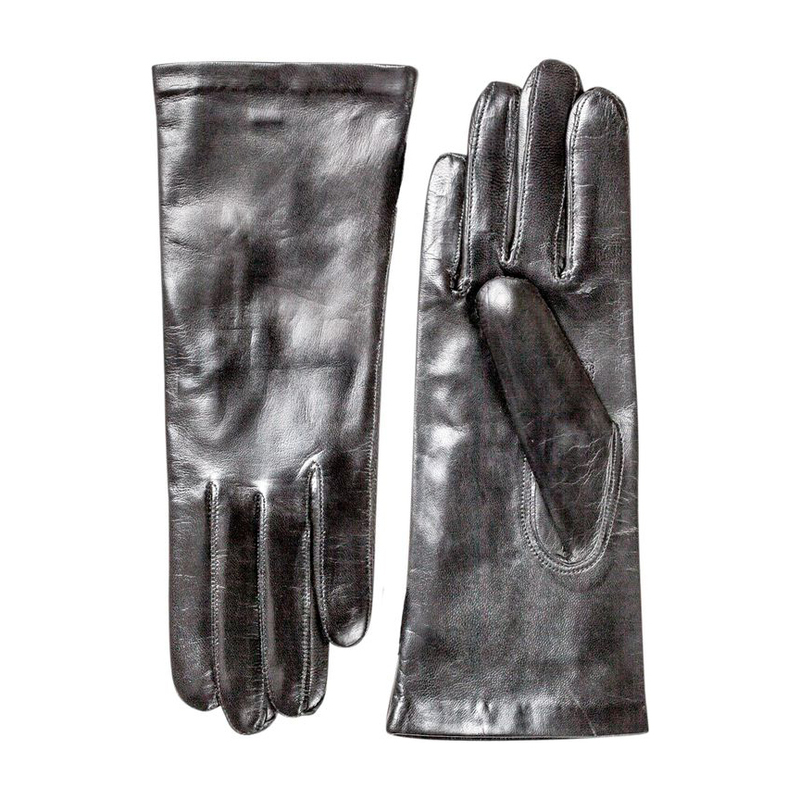 As with most fine leather goods, cuffs will soften with time and use.